This facility was created to provide safe, permanent housing for single men and women who are mentally disabled and chronically homeless to overcome the barriers and obstacles of falling into the unfortunate and desperate cycle of homelessness. 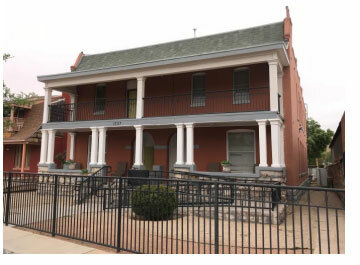 Residents are cared for and protected, connected with mental health counseling and psychiatric services, and encouraged to access all of the supportive services the Opportunity Center for the Homeless offers. The main goal is to provide safe housing for homeless mentally ill in close proximity to the supportive services that will enhance movement from homelessness towards self-sufficiency. All utilities are included and daily living expenses are provided by the Opportunity Center for the Homeless. Since medication monitoring and compliance are required to participate in this program, caseworkers play an integral role in assisting our residents to become increasingly stable and supporting them to transition back into the community. 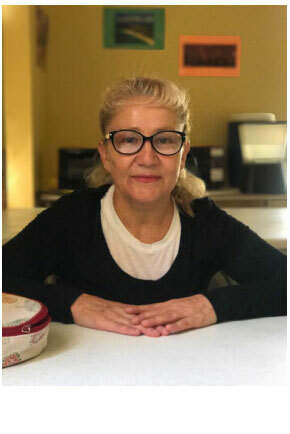 A major component of this program is the life skills training where residents learn how to manage a budget, aintain their rooms and living spaces, cook meals, fill their medications, and other skills necessary for developing self-sufficiency. 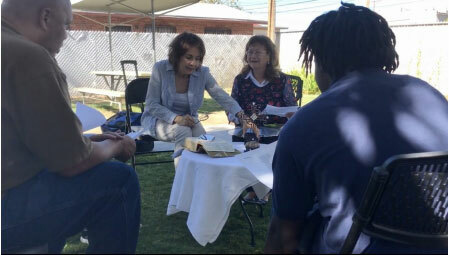 The goal of life skills training for our residents is to prepare them to reintegrate into the community, whether into subsidized housing programs, foster homes, or independent living spaces.